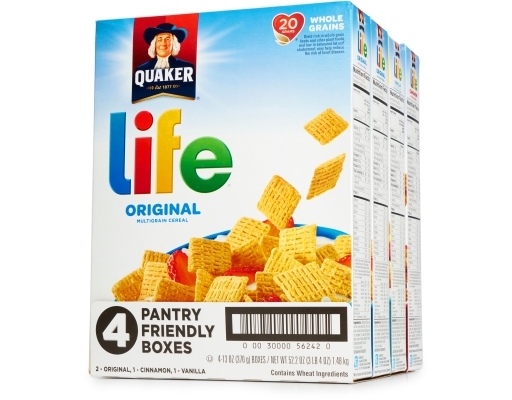 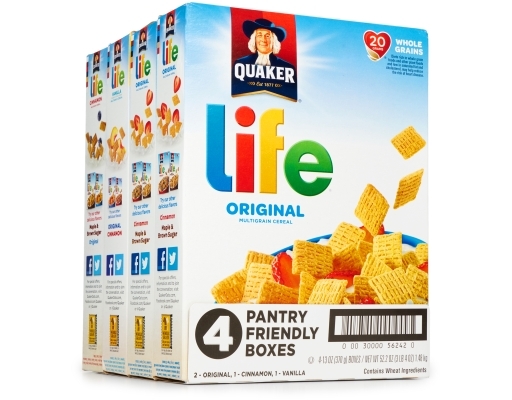 This Pantry Friendly Variety Pack includes both Cinnamon and Vanilla Flavors. 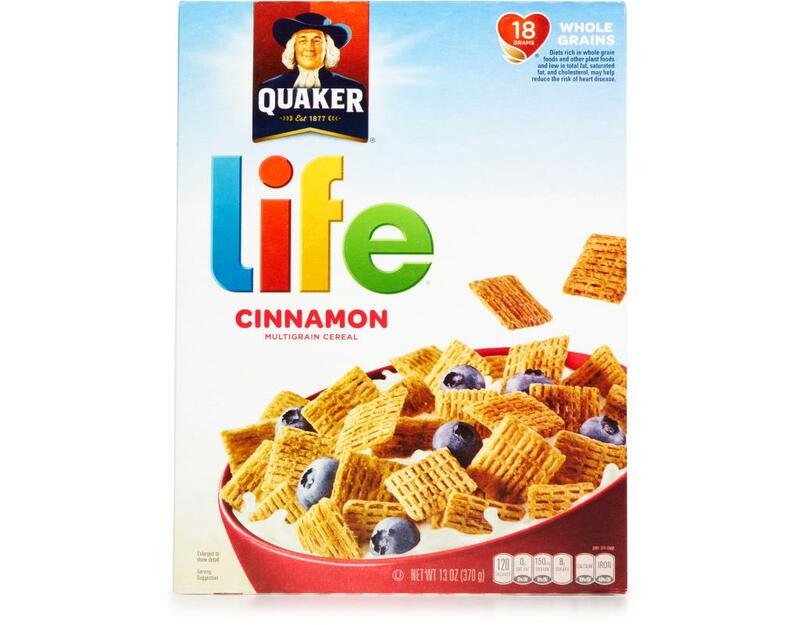 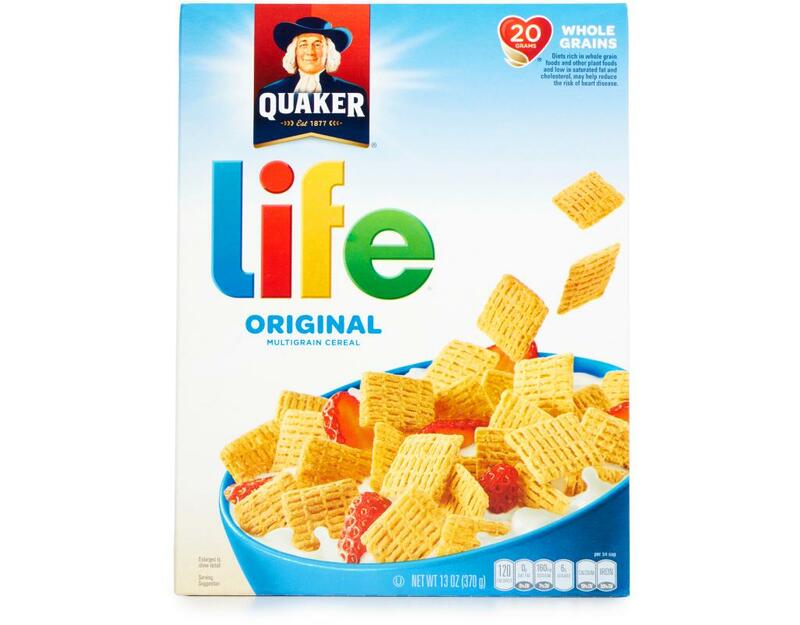 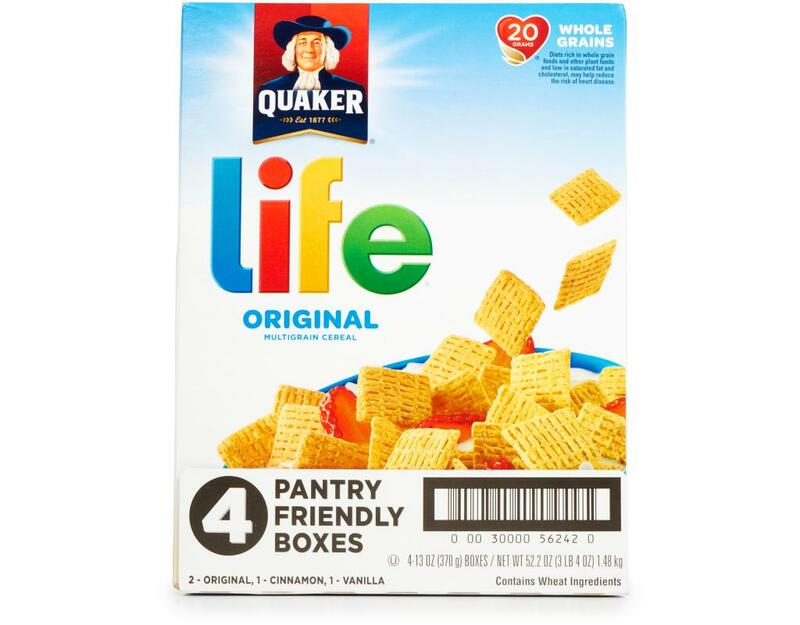 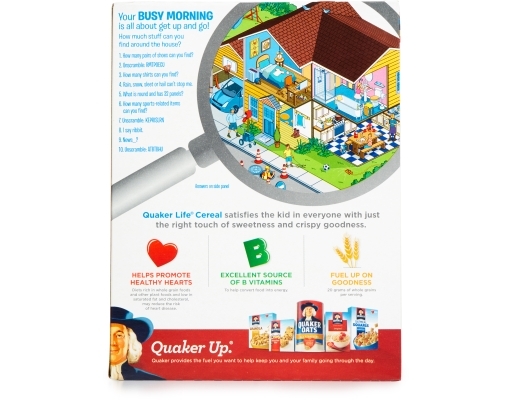 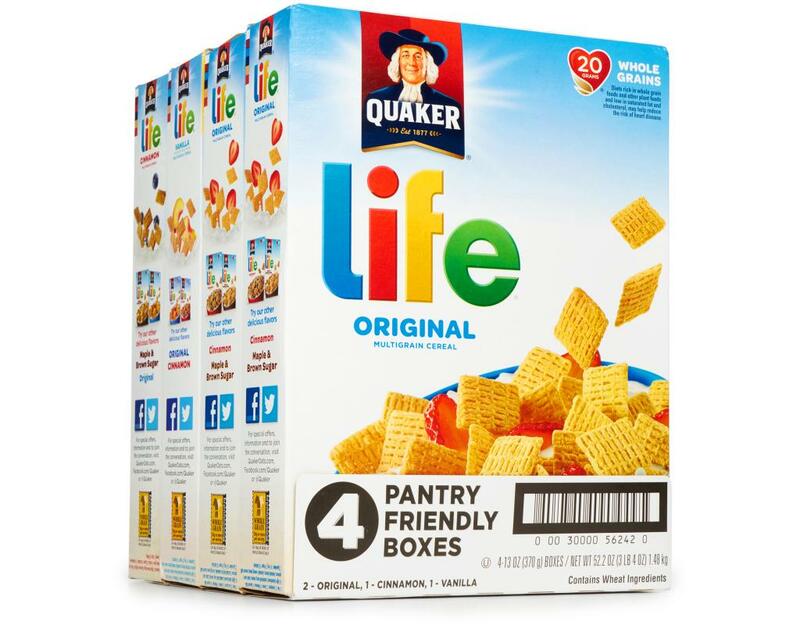 Enjoy the wholesome sweetness of Quaker Life Cereal – and cinnamon – made with whole grain Quaker Oats, and start your day off right. 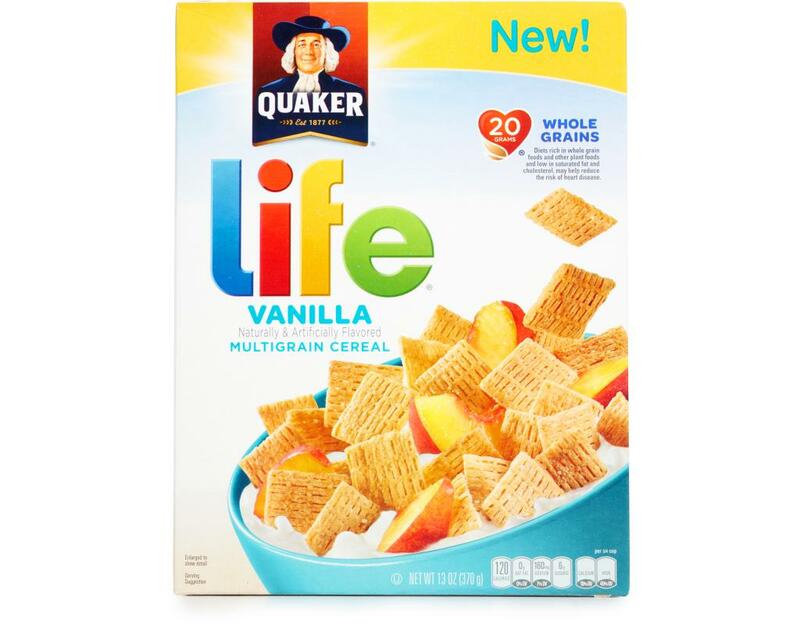 And just like the little ones you love, Vanilla Life Cereal is simple, sweet and totally irresistible. 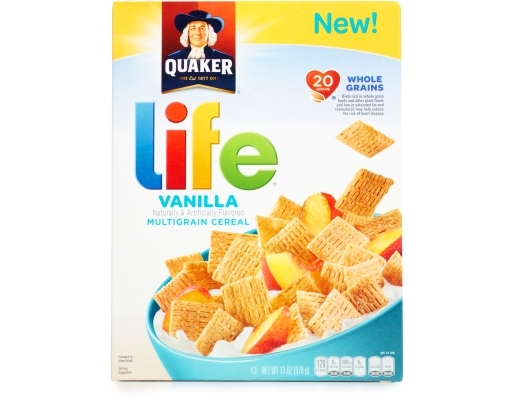 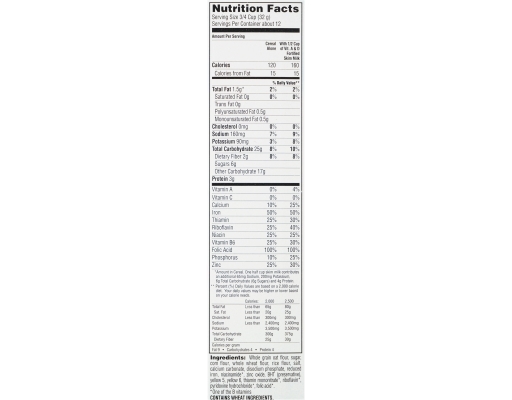 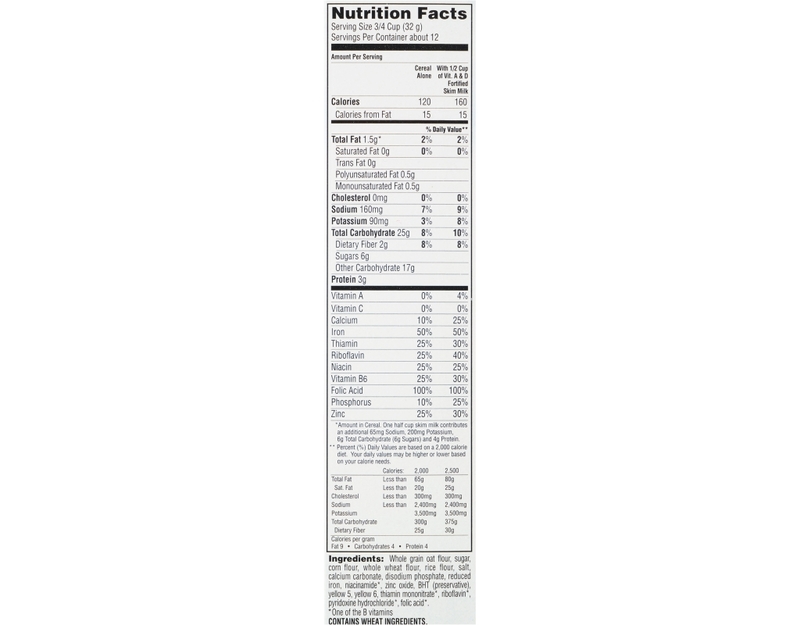 Made with whole grains and oats, it has a familiar hint of sweetness, with a warm, buttery, vanilla finish. 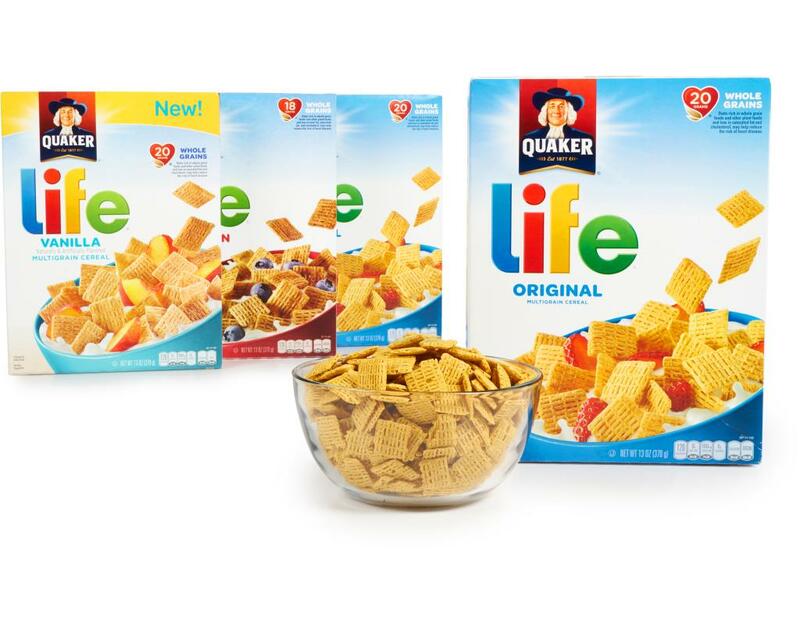 Tall, small or in-between, everyone in the family will want to grab a bowl and dig in.